Search thousands of accredited health and safety courses. An impressive portfolio of recognised H&S qualifications are available via Envico's accredited network of occupational health and safety training providers. All qualifications and certification are delivered by leading training providers which are accredited or certified by recognised UK examination bodies and safety institutions including the CITB Construction Skills, IOSH, NEBOSH, City & Guilds & CCNSG. Our range also includes NVQ construction and first aid training. Get great value for your money by comparing health and safety courses. Envico's new comparison feature produces smarter search results. Compare up to four training courses delivered by multiple providers on one page. The comparison tool will display the cost of training, venue, parking, refreshments and overall quality ratings side-by-side. High quality training saves lives. Make a more informed decision with Envico's detailed training provider quality ratings. Ratings are derived from over one thousand genuine independent customer reviews, These reviews also help training providers in raising the bar when it comes to delivering high quality health and safety courses. Read genuine customer reviews and training experiences before you book your course. By filtering and reading customer reviews you can find the most appropriate health and safety training provider for your budget in any location. Raising standards within the UK health and safety training industry. Compare health and safety courses to ensure great value for money. Over one thousand customer reviews. Filter by course title, location & quality rating to find the right health and safety course. 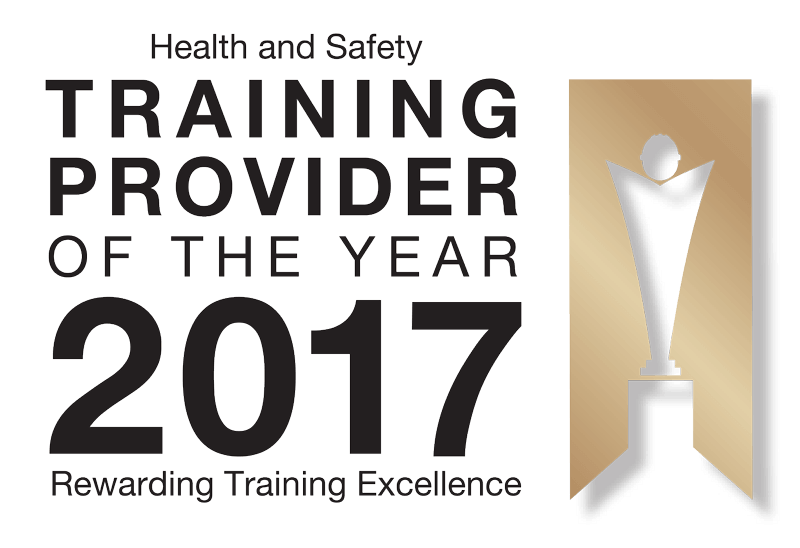 Winner of the Envico® training provider of the year award 2017. The first few days was in a cold room with out heating, the only way to keep it warm was with electric heaters. This course was provided solely for our staff. Simon Wilson at Envico was swift and efficient from the first point of contact. He understood our requirements exactly and worked hard to ensure that a course was provided within the area and for the amount of delegates that we required. I have since recommended Envico to several parties as I cannot find fault with any part of our experience of organising training courses.